President Trump and North Korean leader Kim Jong Un arrived in Hanoi today in advance of their second bilateral summit. Substantive meetings will begin almost immediately, with the media speculating that Trump may offer to formally end the Korean War. 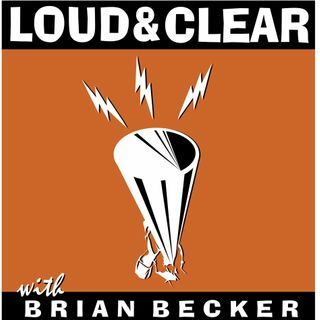 Co-host Brian Becker, who is in Hanoi covering the summit, joins the show.